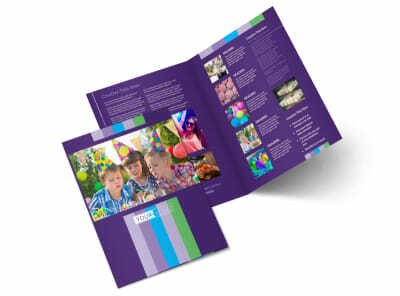 Customize our Party Entertainment Company Brochure Template and more! 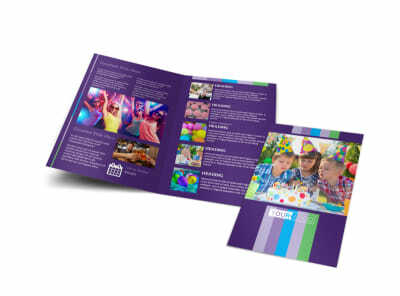 Show the locals that you know how to party with party entertainment company brochures detailing what you offer. 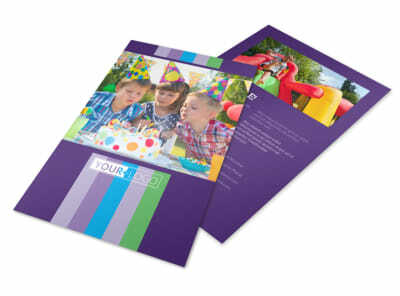 Choose a template that appeals to party-goers, and then customize it with photos, text, and more. 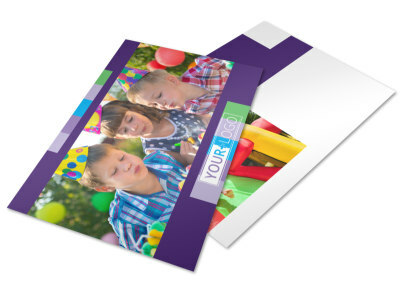 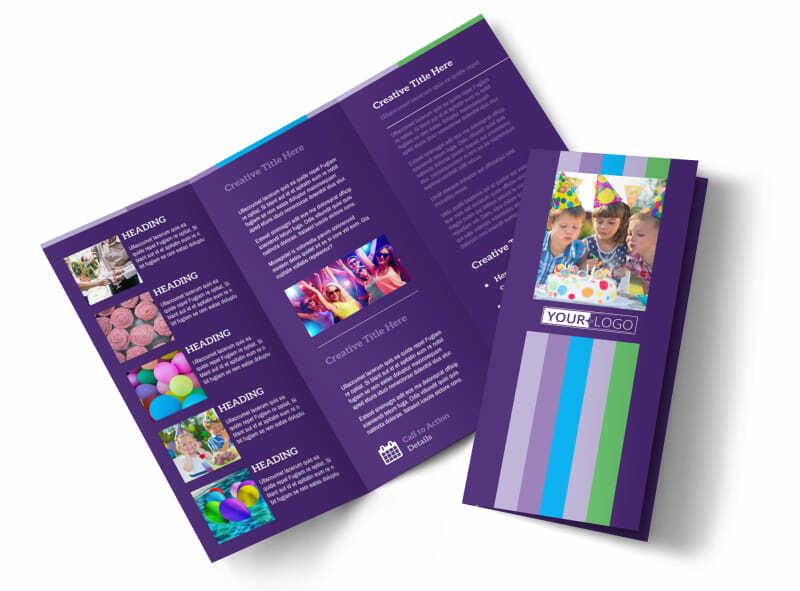 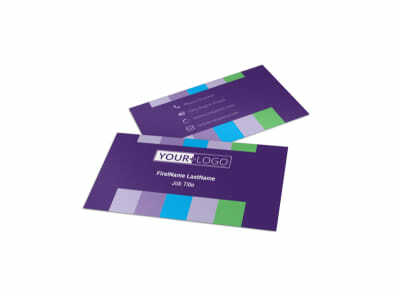 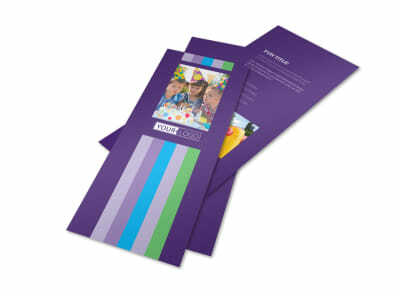 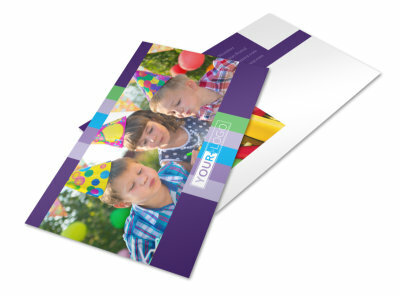 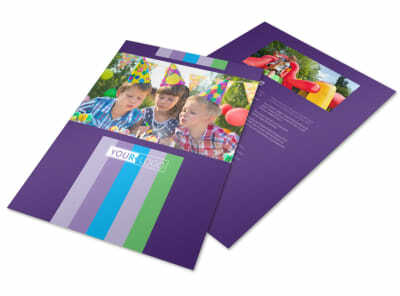 Print your finished brochures in bifold or trifold format, or let us handle the printing while you party down.